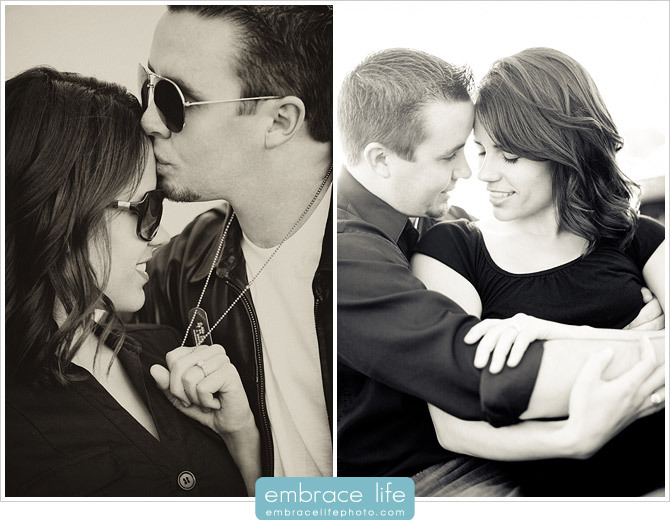 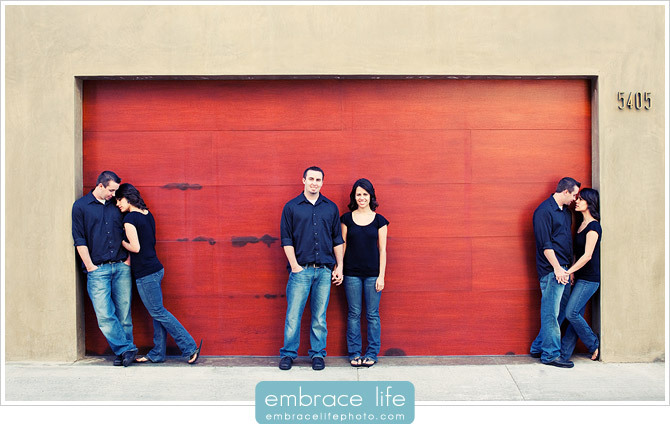 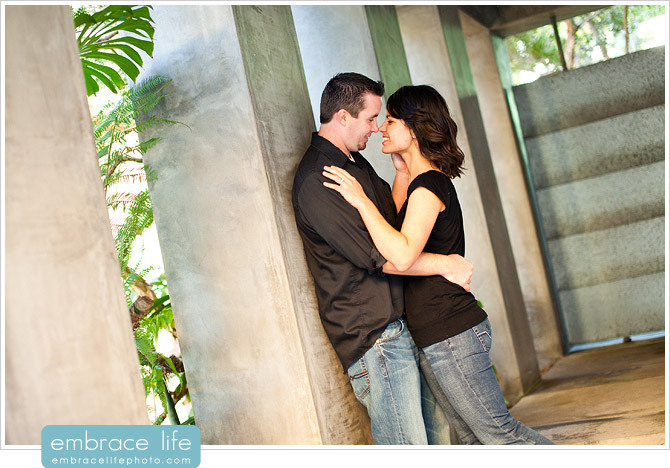 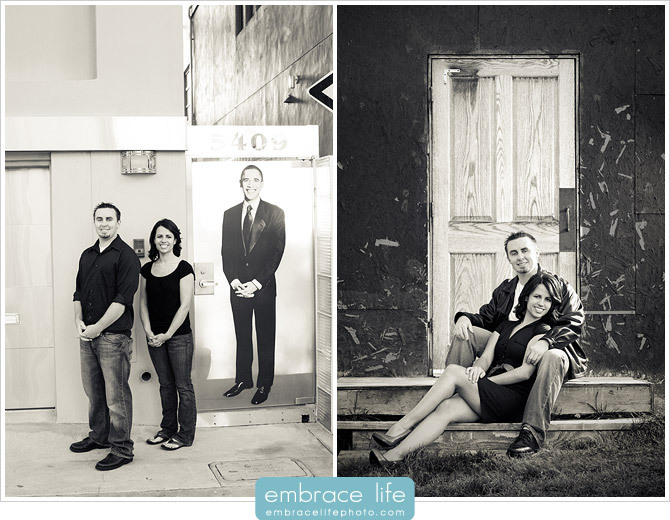 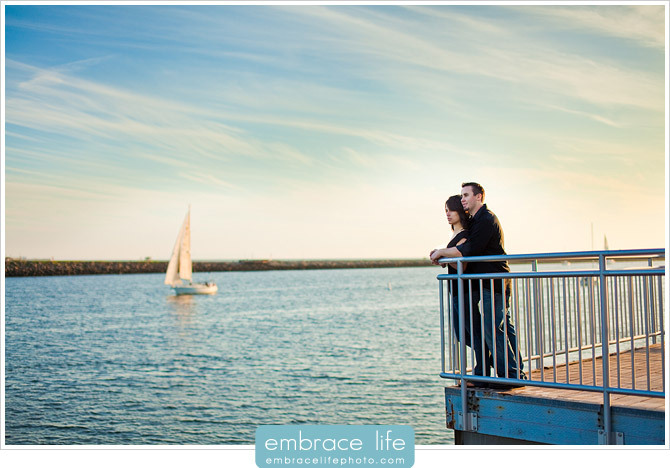 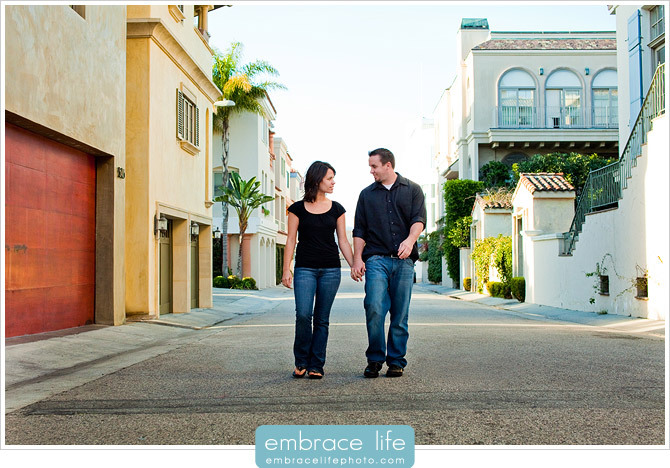 I love it when a couple has a fun idea and we’re able to help them bring it to life through our photography. 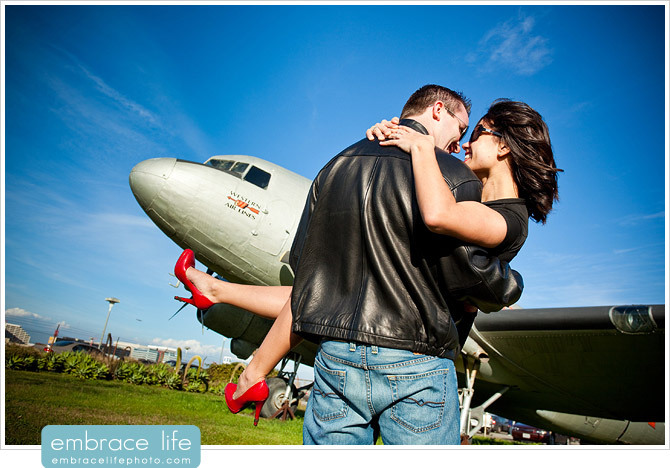 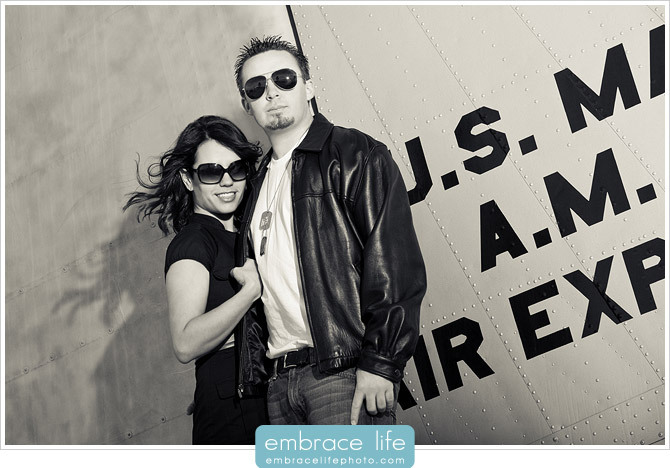 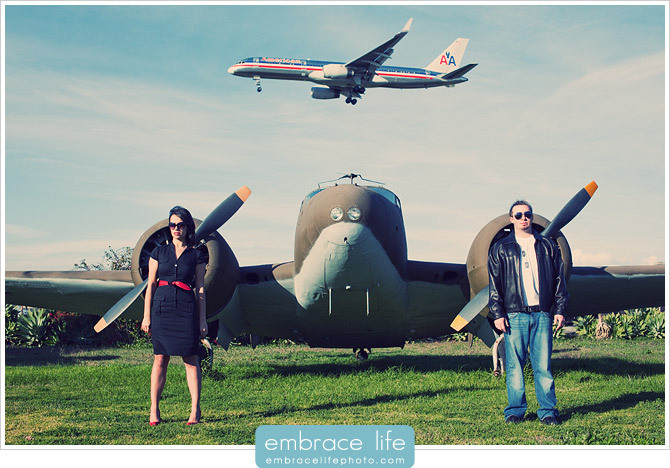 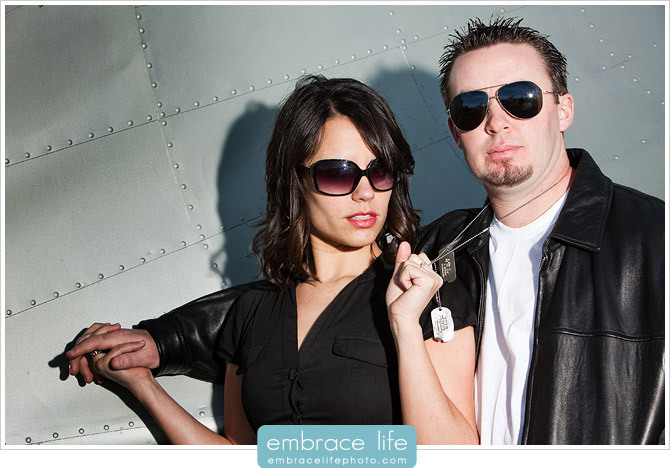 Renee and Jonathan love photography (okay, mostly Renee) and they wanted to stage a shoot that incorporated airplanes, Jonathan’s grandfather’s dog tags and a retro feel. 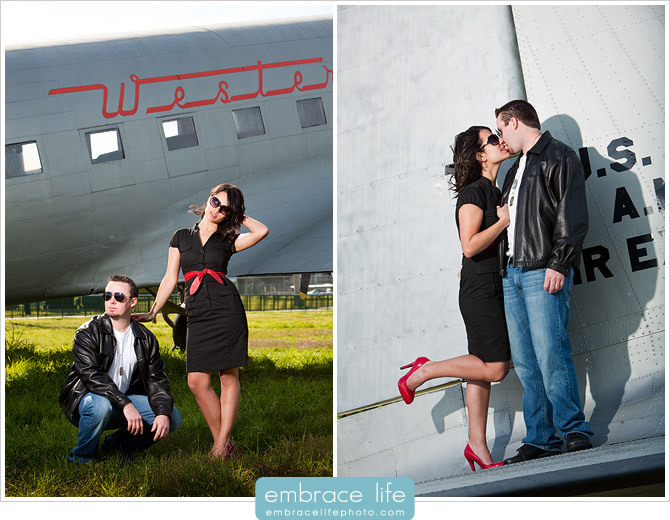 And, you have to love Renee’s good sense to throw on the red belt and heels! 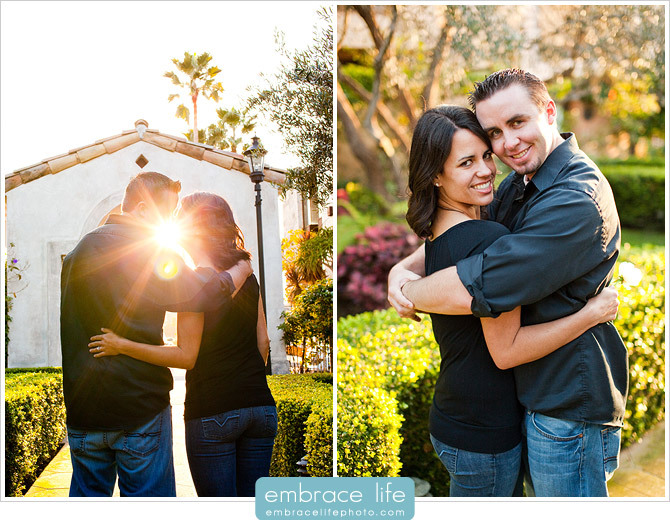 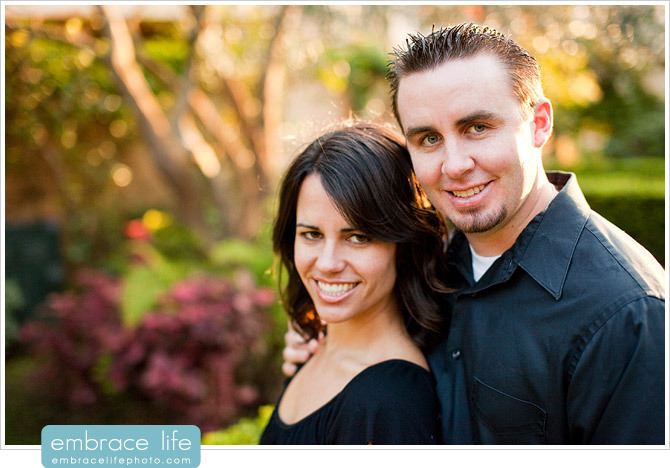 Update: Check out Renee and Jonathan’s Laguna Beach Wedding Photography.